Dedicated to the memories of Charles Bloom and Nat Fox, the grandpas we hardly knew. A mitzvah is the ultimate expression of how Judaism views religion. The word means either “commandment” from the root word tzav, or “connection” as derived from the word tzavta.1 As with any relationship, forgoing one’s own will for the sake of another is integral to establishing a bond. So too, it is through observing the divine commandments that one establishes a connection with God. Moreover, the mitzvot govern every dimension of our lives, thus enabling us to bring God into every part of the human experience. From a kosher breakfast in the morning to a quick prayer before sleep, mitzvot provide the opportunity for maintaining an ongoing relationship with God beyond the confines of a synagogue and not limited to the awe-inspiring High Holy Days. However, a mitzvah allows for more than simply a connection. The Midrash defines the purpose of this world’s creation with the words, “God desired to have an abode in the lower worlds.”2 Thus, it is man’s task to – in essence – establish an abode for Divinity in the terrestrial realm. How is this achieved? Man and the world are finite entities limited to the confines of time and space, whereas God is an all-transcendent Infinite Being. How can man expect to draw the Divine into the world? 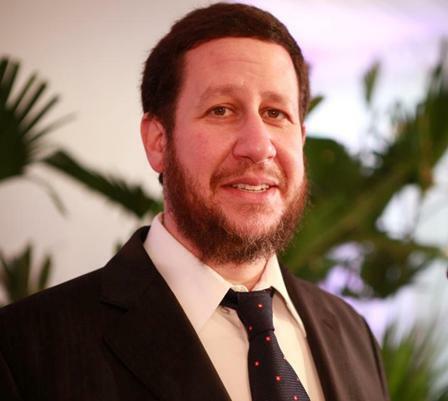 Rabbi Yitzchak Schochet is Rabbi of Mill Hill Synagogue, London. as well as on CNN. 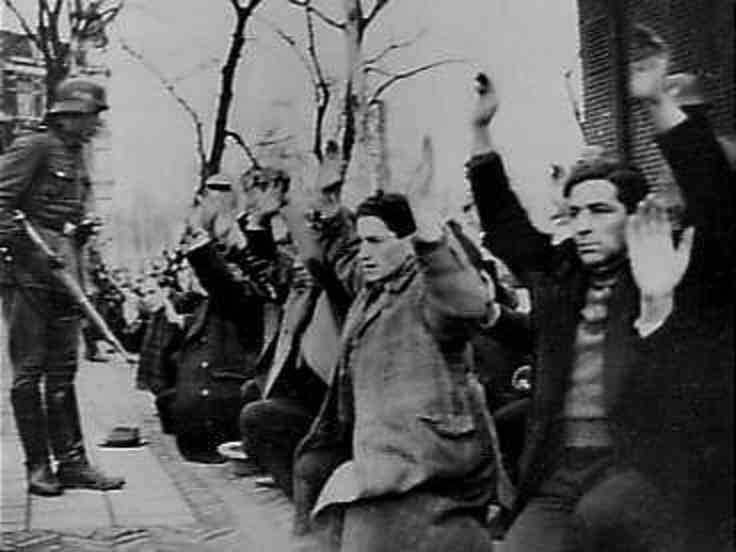 In 1939, there were some 140,000 Dutch Jews living in the Netherlands, some 75% of the Dutch-Jewish population perished during the war. One of the best known Holocaust victims in the Netherlands is Anne Frank. Along with her sister, Margot Frank, she died from typhus in March 1945 in the concentration camp of Bergen-Belsen, due to unsanitary living conditions and confinement by the Nazis. Anne Frank’s mother, Edith Frank-Holländer, was starved to death by the Nazis in Auschwitz. Anne Frank’s father, Otto Frank, survived the war. 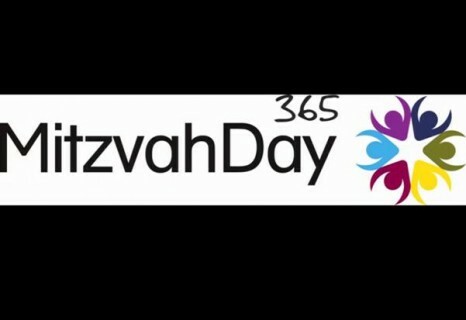 Mitzvah Day 365 is a catalyst in building local communities by bringing together over 37,000 people each year, to take part in collective, hands-on social action projects which make a real difference to local issues.